Summary : What they’ve done is take the bungees we all know and love, and apply design to them. The result is a “perfect” bungee for every use. What can you say about bungee cords? How did we enjoy the outdoors … how did we survive … before we had them? Today bungee cords are as ubiquitous to camping as the microwave oven and the smart phone are to everyday life. Is it possible to make a “better” bungee? What they’ve done is take the bungees we all know and love, and apply design to them. The result is a “perfect” bungee for every use. Their line includes the: Adjust- A-Strap, Loop End Cord, Easy Stretch Cord, Fixed End Cord, HD Strap, SD Strap, Flex Web, Utility Suspender, Boat Snubber and a whole line of tie-down straps, too. 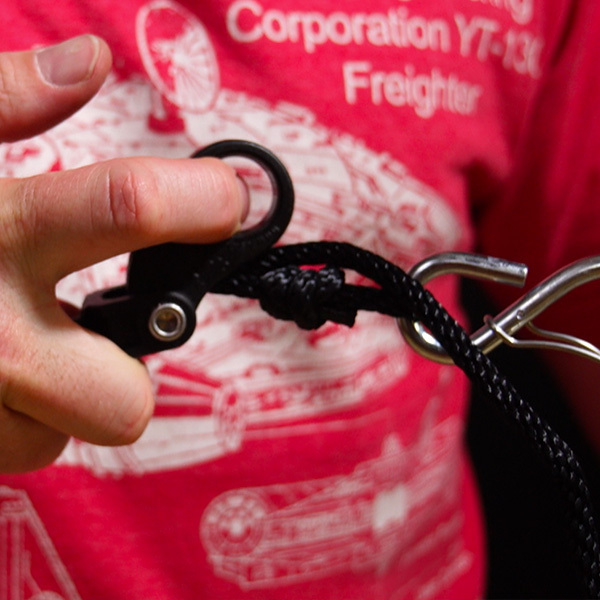 One of the most evident things setting The Perfect Bungee apart is options. You walk into most stores and look at the bungees display, you’ve got one – maybe two — choices of material and design. 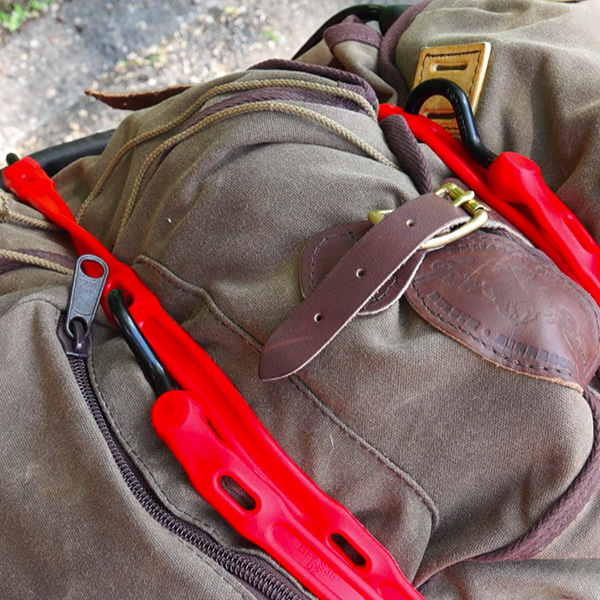 On the Bihlerflex website you pick the model you’re after – say a SD (Standard Duty) Strap. You click on its picture to find you can choose from four lengths, in seven colors, with hooks made in galvanized, stainless, or nylon! The Flex Web (which is several fixed end cords united via a central ring) comes in 4, 6, or 8 arm models, in three lengths, and seven colors. We put a number of products from The Perfect Bungee lineup to the test in typical camping scenarios. Tying down, holding up, stretching out, wrapping around, etc. They worked perfectly – just as you’d expect something as tried and true as the bungee cord to work. 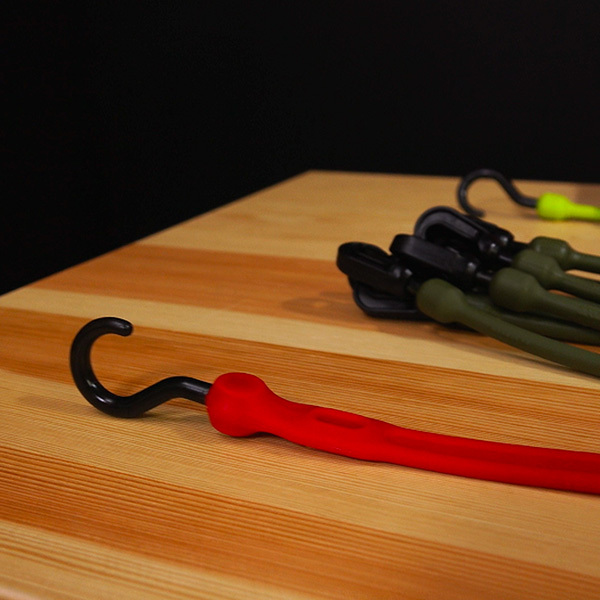 However, all those options and knowing that I could get stainless steel hooks on bungees that I’ll be using on my sea kayak. That’s worth getting excited about. 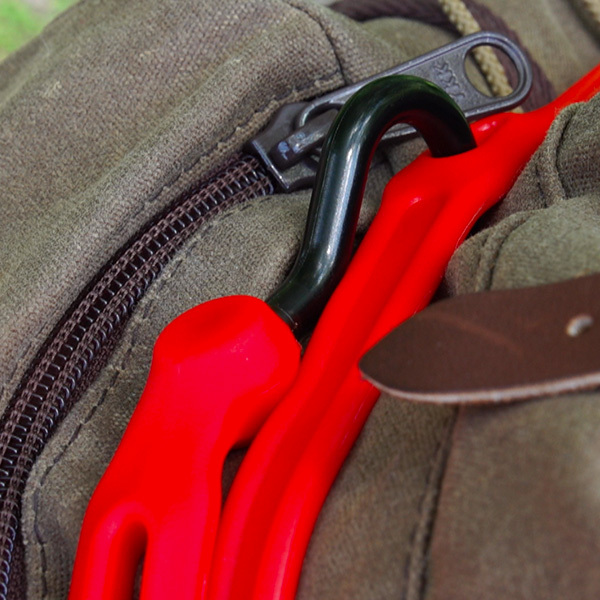 See the full lineup of Perfect Bungees here!